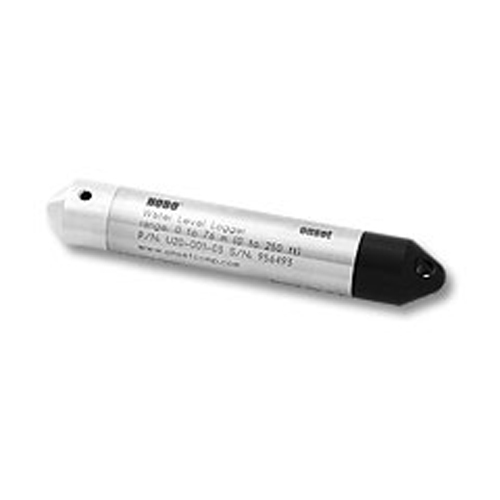 Shock/drop Logger is sensitive to shocks. Handle with care and avoid any impact. Always use proper packaging when shipping the logger. Logging interval Fixed-rate or multiple logging intervals, with up to 8 user-defined logging intervals and durations; logging intervals from 1 second to 18 hours. Refer to HOBOware software manual.